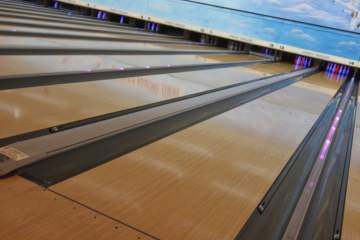 This is surely one of the best bowling alleys you can visit near to CA. 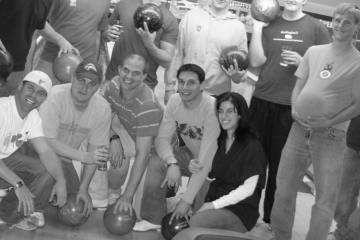 Contact them for a weekend of fantastic bowling and play with music, under the lights and enjoying a soft drink! If you want to know them better, just tap on the button to obtain the complete profile of this center, where you can check all the contact data present in our database. 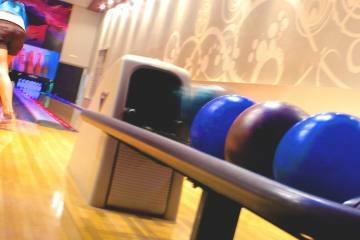 These are some photos taken in Cal Bowl. Would you like to be the first reviewer for Cal Bowl? 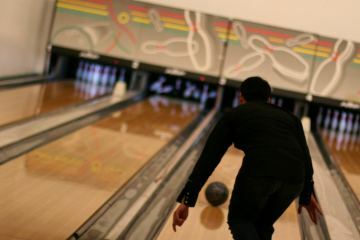 In addition to Cal Bowl, there exist more bowling alleys in the vicinity of Signal Hill that may be of interest to you, so we encourage you to review their information before visiting them. 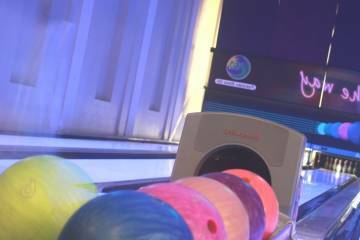 You can be guided by the ratings of other users or simply visit each tab to see the information and contact details of the bowling centers. 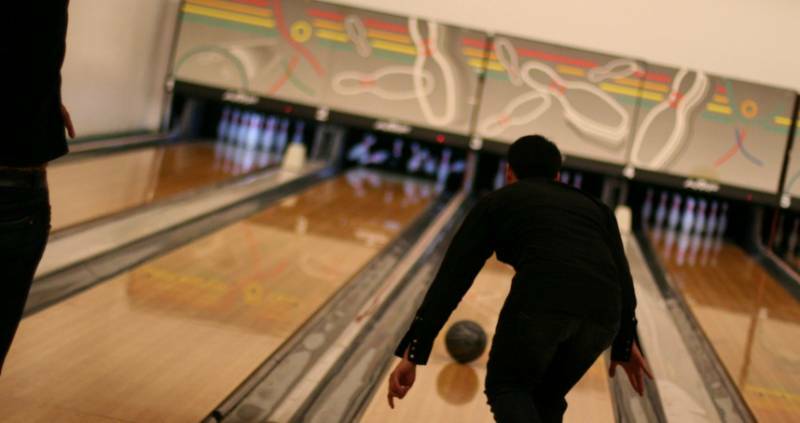 If you want to participate in the most competitive bowling competitions, or just have a good time with your family or coworkers in CA, this bowling center is a good choice that will not disappoint you. Surely you want to view more about this center and how you can get there. It's very simple: you just have to click on the button below this text to review the complete contact info.